I first tried Advanced Night Repair when I was in my early 20's, it was included in the bonus gift bags that you would receive when buying 2 or more products. I liked it then but I guess at the time I thought I was a little young for it and so never made the step to purchase a full size bottle. My mum purchased a bottle of it and was liking it a lot but has been suffering with some illness/medicine related skin problems that has meant she has had to stop using most of the beauty products she owns. As it was just sitting in her cupboard she offered it to me. I have used a few serums in the last couple of years but have suffered break outs either immediately or within a few days of use. I am pleased to say that I have not had a reaction to this serum. Targets the look of lines, uneven skintone and provides immediate hydration. I have been using Advanced Night Repair for the last three weeks and noticed an immediate difference from the very first night I used it. My skin was so soft the next morning. Since then my skin is looking clearer, feeling smoother and softer. My face appears brighter and I am sure that the line (don't laugh) on my forehead has pretty much reduced. Each morning I wake up with wonderfully hydrated and soft skin. I love it. It is a nice light serum and the smell is pleasant. 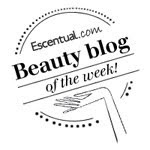 This is a pleasure to include in my nightly beauty ritual and I would definitely repurchase. 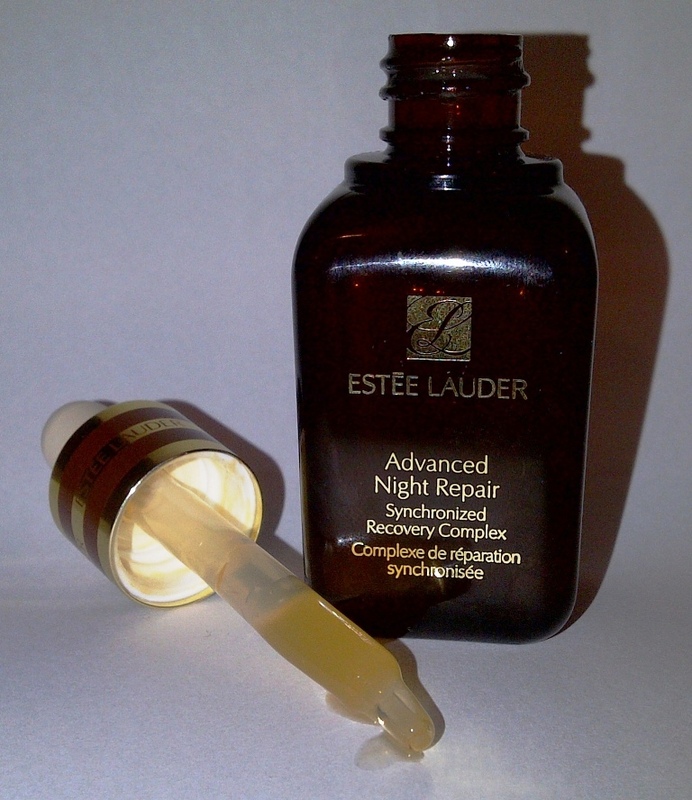 Estée Lauder Advanced Night Repair costs £41 for 30ml or £54 for 50ml. I've recently started using a serum. I'm thinking of trying this one after after I finish my current serum. Thanks for the review. i have dry an sensitive skin that gets upset when i trynew products at times. i'd be wary of spending such a large sum on something that may bring me out in a rash. is there a way of getting a sample? i agree. i am only 25 and i've started using this for over a year now and you won't imagine the compliments i am getting about my skin. I've always had large pores and horrible acne, and using this product for well over an year, I can proudly say everything has been cleared and I will keep using it.